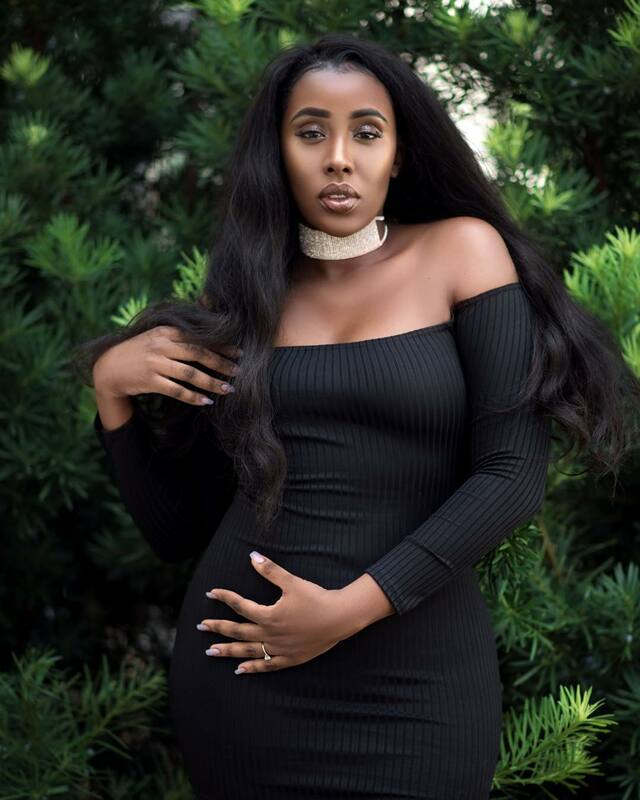 Musician Mumbi, who is based in the US but has Kenyan roots, recently shared that her parents made sure she got a degree before she could officially focus on her music career. During an interview with Adelle and Shaffie, she shared that African parents rarely support their kid’s talents therefore she had to work hard and get a degree first before they can listen to her pleas. “I started recording in Dallas when I was seventeen for the first time. You know African parents do not support their children in talents, but I started anyway but I had a degree for them to support me. After my degree that is when I started doing music. I have not reached that point where i feel like giving up because I say to myself, if people love my music, then they love me.” she said. Mumbi has released a new EP title “For The Culture” which is one of the reasons why she’s currently in Kenya. She’s pushing the EP and hopes she can became a while established brand in the country soon. She also plans to move to Kenya soon. “I will be relocating to Kenya soon. Having been brought up in Botswana, I started my music there and had influence from the likes of Brenda Fersie and that is where I picked up my singing.” she said.